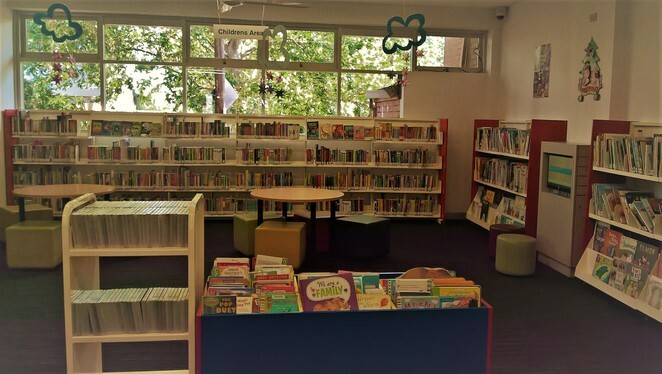 Flemington Library is part of the group of libraries run by Moonee City Council. Situated on the busy Racecourse Road, very close to Flemington station (and nearby the Doutta Galla, if you like a pint with your books), it's a small but modern building jam-packed with multicultural materials. New to the area, I joined only recently. 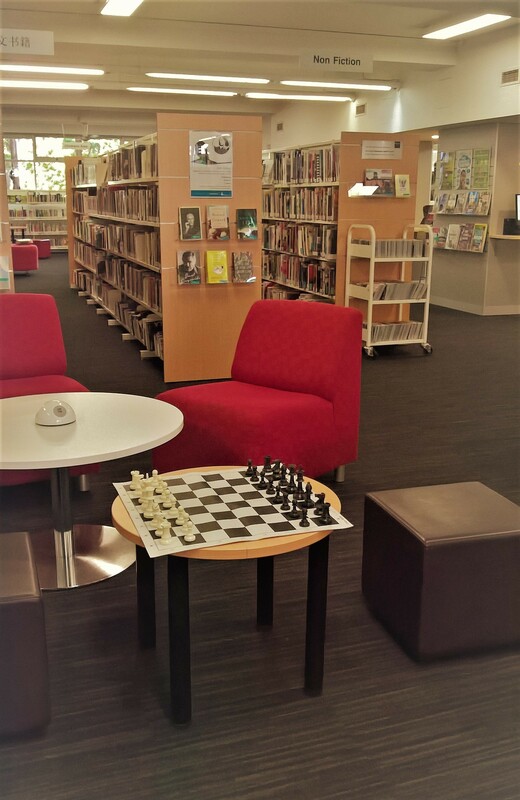 While I haven't yet had time to explore the full offerings of Flemington Library (and its sister libraries within the Council), I have already spent many happy afternoons there trawling the shelves and piling my arms high with interesting reading material. Anyone can become a member as long as you can provide identification and proof of address. The process can even be begun online, to streamline things once you arrive, which I strongly recommend as the librarians there are so thorough that you'll spend a while with them getting the full run-down of systems, resources and processes. Finding books is simple, and the checkout process is the most modern I have ever seen, with machines that do away the need to scan books individually in favour of simply swiping your card, dumping your stack of books on the bench, and having the machine scan them all at once, printing your receipt as it goes. It's very efficient, and I saw it capture more than one child's interest during my most recent visit. Flemington Library offers unlimited wi-fi to its members, as well as computer bays for use up to two hours a day. 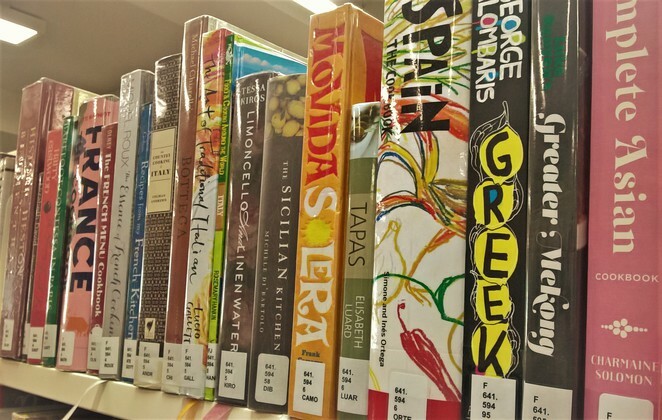 Within the network of sister libraries of the Moonee Valley City Council, members may request books, DVDs and magazines, so you are not limited to what is on offer at just one location. Members are also welcome to request that the library buy certain resources. The libraries of Moonee Valley city council frequently hold events from family fun days to information sessions and workshops, and of course a book club. As well as expanding your mind, why not use your local library to expand your social circle? Libraries are a fantastically underutilised community resource, so do take the opportunity to visit yours. Flemington Library is open from 10 am to 8 pm Monday through Wednesday; 10 am to 6 pm Thursday and Friday, and 10 am to 5 pm on Saturday.